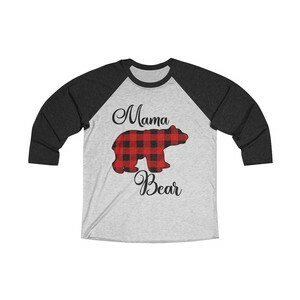 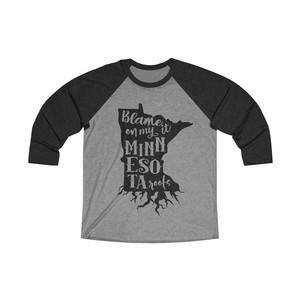 This backyard rink tee is PERFECT for everyone that has the tenacity to flood their own backyard rink! 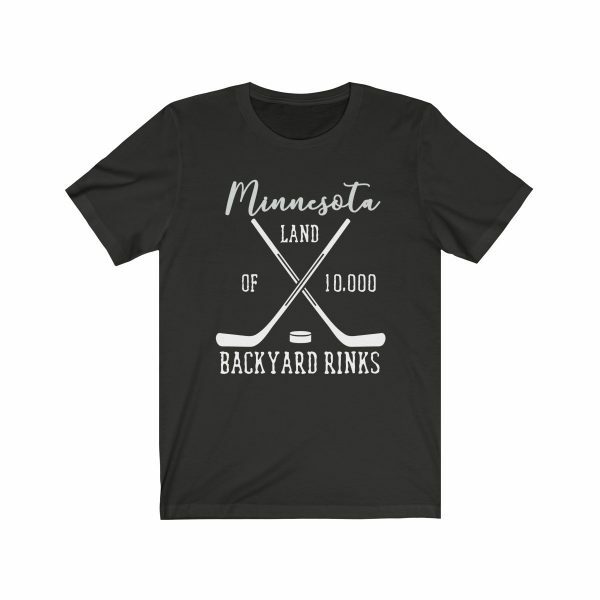 Minnesota, the land of 10,000 lakes is now Minnesota the land of 10,000 backyard rinks! Let’s celebrate winter and our love for hockey with this t-shirt. 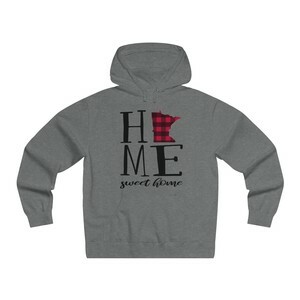 Makes a great gift idea for dad or the person in your life that floods a rink!